One of the most popular ways to add some extra space in an existing house is through loft conversion. This is the reason many homeowners these days prefer to carry out loft conversion in order to extend or modify their home. One of the biggest advantages is that loft space can be easily transformed into a functional space and it does not take too much money to convert loft space. A loft can be converted into a variety of functional areas depending on the space as well as structure of the construction. For instance, many people choose to convert their loft into an extra bedroom, an entertainment room, kid’s playroom, dance floor, additional living space as well as a variety of other useful areas. There are many different types of loft conversion techniques which means almost any kind of building or property can be converted. The type of loft conversion will depend on the type of construction as well as needs of the homeowner. However, it is also important to keep in mind that loft conversions are not always feasible. The loft needs to be big enough and should be free from any kind of leaks in order to be feasible for conversion. Also, the loft should be high enough above the stairwell. 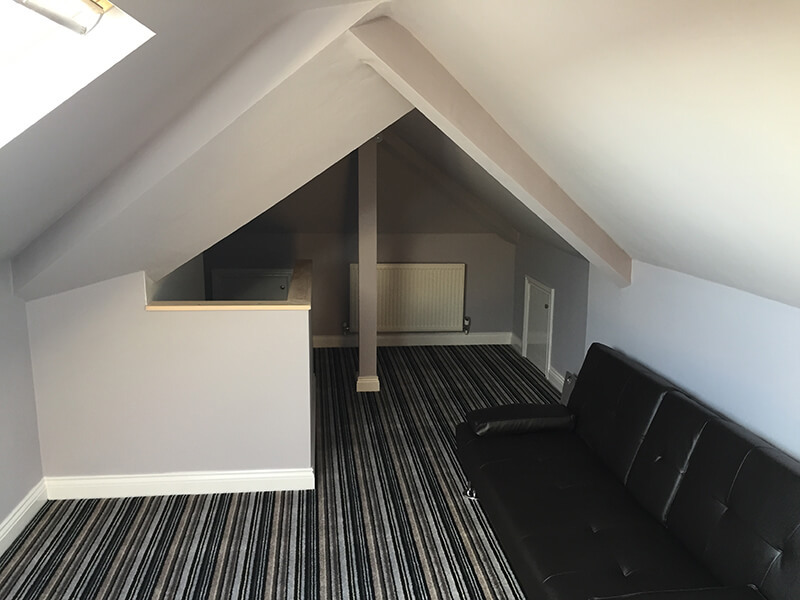 In addition to providing additional functional space, another big advantage of loft conversion is that it helps in enhancing the value of a property, especially compared to its cost. Also, it does not take long and most of the loft conversions can be completed in around 6 to 8 weeks. It is also important for you to know that no planning permission is required in most cases but there are cases where you may need to get valid permission from local authorities. There are many companies offering loft conversion but it does not mean that you should choose the first company you come across. There are several important factors you need to take into account in order to choose the right company for your needs. One of the most important things you need to look at is the experience of the company. Loft conversion has the potential to add a lot of value to your property but you also need to have a budget in mind before you start calling companies. Therefore, it is important that you do some research in order to set a realistic budget before you begin. In addition to the experience of the company, you should also check their customer service reviews. One of the ways to find more the level of customer service as well as communication offered by a company is through customer reviews. So, find out the companies offering loft conversion services in your area and check their reviews online. Once you are satisfied with the reviews and reputation of a company, you should ask for an estimate from at least three different companies in order to choose the right one. Do not choose a company only on the basis of price. You should take into account their experience as well as customer service. Overall, there are a number of advantages of loft conversion but it’s important that you hire the services of professionals who know what they are doing in order to do the conversion in the right manner.